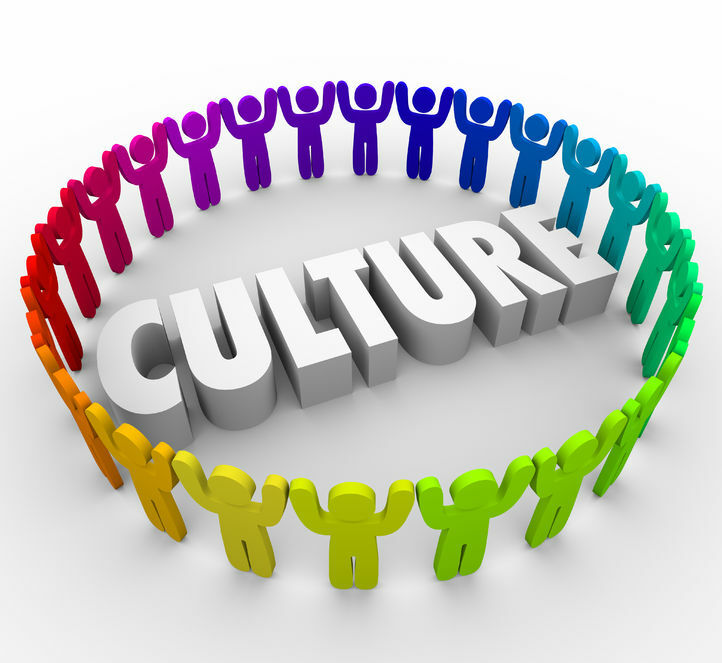 Team Management Services - Emotionally Intelligent leaders create great cultures. Here's why! Leadership is an art form to be practiced rather than a skillset that is automatically affiliated with a job title. So there is no guarantee that managers who get promoted due to their technical competencies or by achieving great results, will necessarily be those with the most desirable leadership capabilities. Emotionally intelligent leaders take the time to find ways to hone their abilities to connect with their people and create a positive working environment. Most of us have experienced working under a manager that lacks empathy or behaves as if they are commanding a section of fresh army recruits. This old style authoritarian or dictatorial approach rarely resonates with team members these days - especially with younger talent. Studies also show that an overly demanding, autocratic or prescriptive approach can actually lead to a decline in motivation and create health or stress related issues for team members or cause them to quit. This not only affects the individuals concerned, but it will ultimately have a detrimental impact upon the profitability of the business. Of course, there is a thin line between being an emotionally intelligent leader that demonstrates empathy and understanding, and being a complete pushover. So where do you sit on the scale? Reflect upon the person that you consider to have been your favourite manager. What was it that set them apart from the others? Quite possibly it was that when things went wrong, they focussed on what could be learnt or improved upon - not allocating blame for the mistake itself. It is almost impossible to learn without making some mistakes, so creating a culture where people feel they can come to the leader for help when they need to without excessive rigour ensures that when mistakes do occur, things can be rectified as soon as possible. People want to work alongside courageous leaders who they know will have their back, who will help them when tough decisions need to be made and will not back down when the situation gets rough. Set an example in this area and the others will be more inclined to step up themselves, to show their own strengths and steel themselves go the extra mile when necessary. Confidence is about passion, belief and having a well-thought out plan to make things happen. It is very different to arrogance or cockiness. Confidence when balanced by humility is a hallmark of emotionally intelligent leaders. And confidence is contagious. When leaders show their own self-assurance, others will inspired to believe that they can secure great outcomes also. Great leaders create an environment where trust is expected and they encourage the team to operate in accordance with the organisational Values. They don’t ask anyone to do things they are not prepared to do themselves and they share their own best tips and knowledge, then delegate the task and responsibility to others in order to develop them. By training team members up to the same high standard, everyone secures a chance to further their own career aspirations by moving into more senior positions. Good leaders know how to motivate and encourage their people. They acknowledge contributions from others, actively listen to the team, celebrate and reward exceptional performance and keep people up to date. They agree on high standards and performance goals. They always take the time to engage with team members at all levels to ensure that everyone is focussing their efforts on the critical success factors for the business. Leaders deliver feedback that is objective, considered and leaves people feeling empowered. They acknowledge jobs well done in order to reinforce positive behaviours. Because they understand the importance of providing feedback to help people do an even better job in the future they are always prepared to engage in the more difficult conversations when required and tell people what they need to hear - rather than avoiding the topics just to maintain a comfortable environment. A legitimate role of leadership requires the leader to put the best face on things to keep the team pulling their weight - even in times of adversity. A manager who is upbeat, inspirational, coaches well, dispels negative sentiment and knows what can be achieved will always win over the hearts and minds of their people. And when the team believes that they can do something - then they probably can! This has many connotations. Great leaders are generous with their time and make themselves available when people need them. They are generous with their praise and tell their team when they have done a good job. And they are generous with their inspiration as they want their people to achieve their personal best. They will always tell others about exactly who deserves the real credit for a job well done. Leaders need to clarify roles, responsibilities, accountabilities and authorities and get people to “own their area of the organisation. They involve their people in the resolution of key issues and maintain an appropriate balance between co-operation and conflict to secure the best outcomes. Good leaders are decisive so they can make quick decisions when necessary but they equally understand the importance of consulting and informing others when appropriate or delegating decisions to develop others where possible. They will always choose the most effective decision making style subject to both the situation and the capabilities of their people. Emotionally Intelligent leaders understand the importance of looking out to the horizon, having a Strategic direction and then sharing and promoting that to others so they can see their place in the organisational future. They are open to new ways of doing things and will take calculated risks if required while helping their team members overcome their own concerns about change. These are a complex range of skills to master. Delivering exceptional results requires dedication and passion and incorporating the above behaviours into your management style will go a long way to creating a leading team culture. And that great team culture will add dollars to the bottom line.